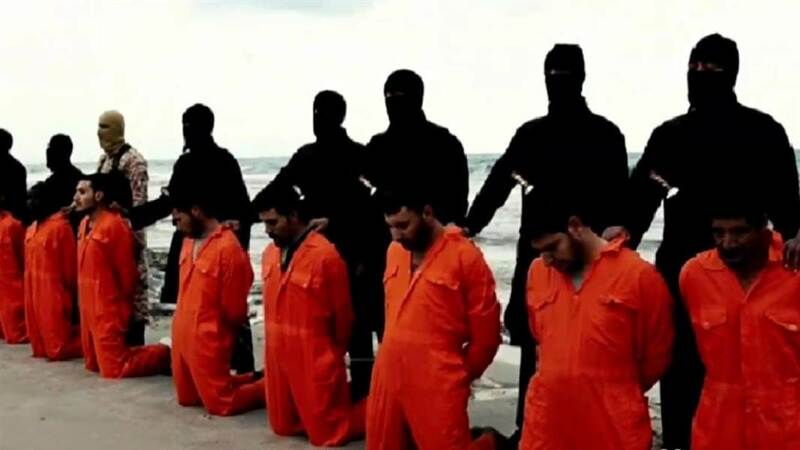 EGYPT: Seven members of the Islamic State cell in north western Egypt have been sentenced to death, by an Egyptian court, for the beheading of 21 Egyptian Christians in Libya in February 2015. An AFP report said three of the terrorists were sentenced to death in absentia. The death sentence will be reviewed by the country’s mufti, the official interpreter of Islamic law. There are still thirteen others on trial who will receive their ruling on 25th November. Prosecutors said a number of the terrorists took part in the beheadings and all seven suspects planned the attacks after being trained at jihadist military camps in Libya and Syria. The Islamic State released the video it called “A Message Signed with Blood to the Nation of the Cross,” In 2015 which caused an international uproar prompting the Egyptian government to strike its base in Libya. IS in the Sinai Peninsular have terrorized Egypt since 2013 after the removal of Islamist president Mohamed Morsi. Relatives of the men, and the minority Coptic community in Egypt, have been honouring the memories of their loved ones every February and many have been emboldened by the refusal of the 21 men beheaded to deny Christ. One widow said at the time that her husband, “Kept the faith, and was martyred in the name of Christ. His faith was very strong. I’m proud of him. 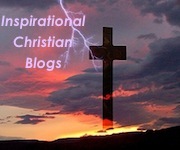 He has lifted our heads up and honored us and all the Christians,” she added. Children of the martyred Christians also said they are “proud” of the courage their fathers in refusing to renounce their faith in Christ”. Egyptian Coptic Christian have continuously been targeted by Islamic State and Muslims in communities in Egypt. Over 100 Copts have been killed by the IS terror group in bombings in churches in Egypt sice December 2016 and copts have been targeted and killed in communities by Muslims with radical ideologies. A Coptic Christian said. “More and more people are going to Libya because of the economic crisis here. You can’t get work, you can’t make money in Egypt. We are aware of the dangers, particularly as Christians,” he said. To not renounce your faith in the face of certain death is the pinnacle of faith itself, I feel. What men of valor these were. Behold, I am coming soon!